presented. We therefore present our information in several formats. specific individual, you may find it useful to view that person's entry in all formats. grandparent, keeping in mind that women are always indexed by their maiden name. A good place to start is with one of the Group Sheet formats below. Individual details and source citations are complete and well-integrated. can show either pedigree or descendancy, but they sometimes tend to load slowly. Multiple photos per person. Click on photo link to view full-size. Photos are limited to one per person. Click on photo to view full-size in new window. Some of these reports are lengthy (300+ printed pages) and may load slowly. browser's "Find on This Page" (Ctrl-F) search function. All of our known direct ancestors (grandparents) and their immediate families. people known to be buried there. the city of burial is listed. cemetery websites on our links page. Group Sheet formats to the left. 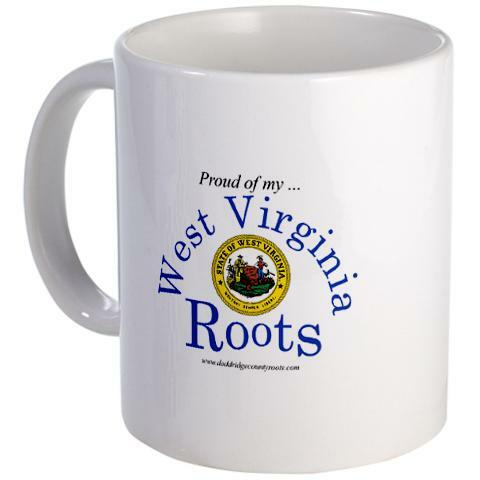 "Proud of my West Virginia Roots"